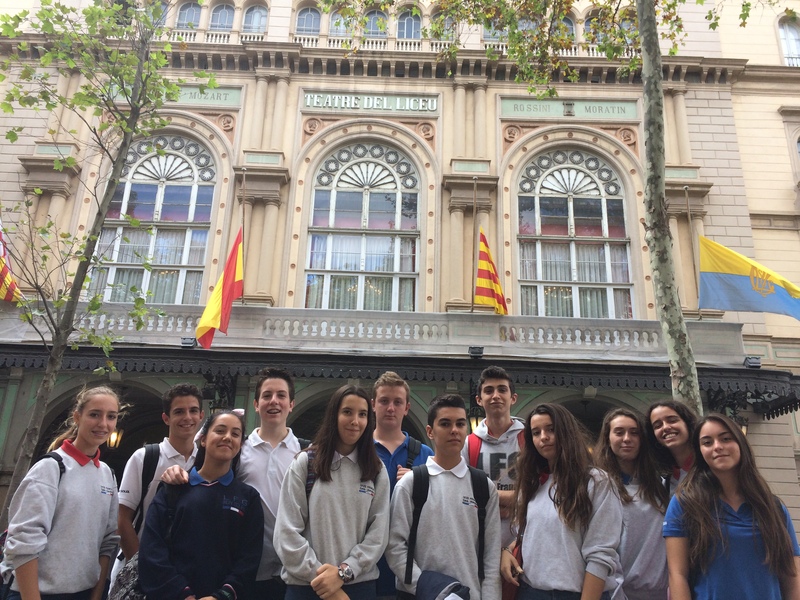 Last month, on October 9th, we went to Teatro del Liceu, Barcelona, and we saw and did incredible things. 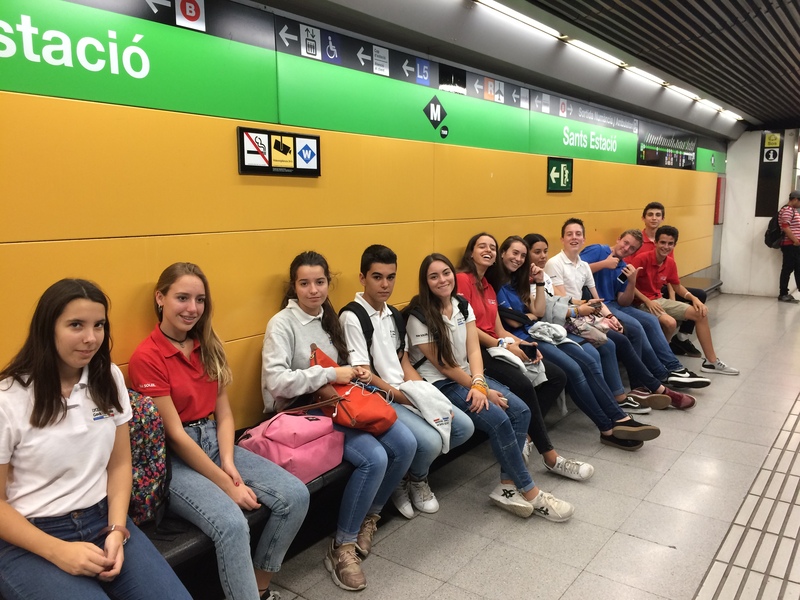 First of all, we went from school to the train station by car and after we took the train to Sants. When we got there,we went directly to Liceu by underground. Finally, we arrived at 14.45. The first thing we did was to have a conversation with our guide about Voltaire’s Candide and its relationship with Bernstein’s operetta. 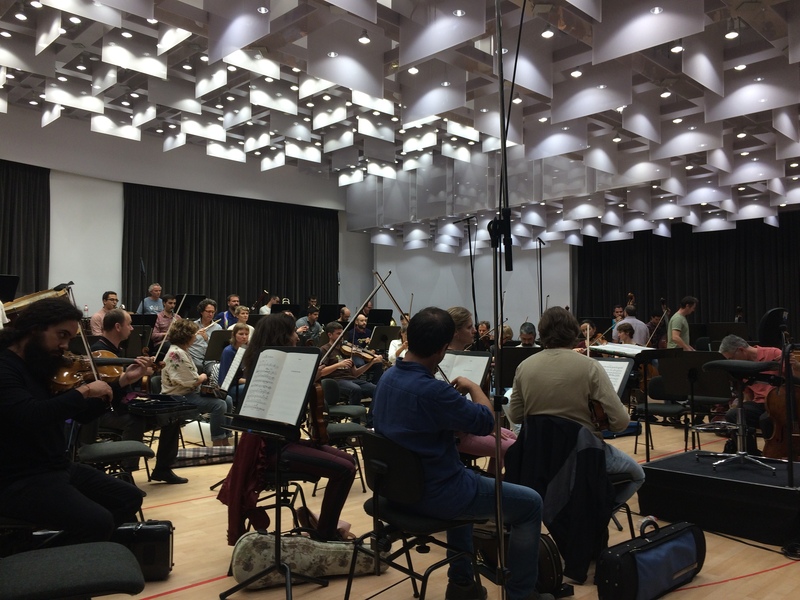 Subsequently, we went to the orchestra rehearsal, where we spend 1 hour listening to it. Then we went to the chorus rehearsal and spend also one hour. To conclude this trip, we went to the costume department and we saw many types of cloth and other amazing things. 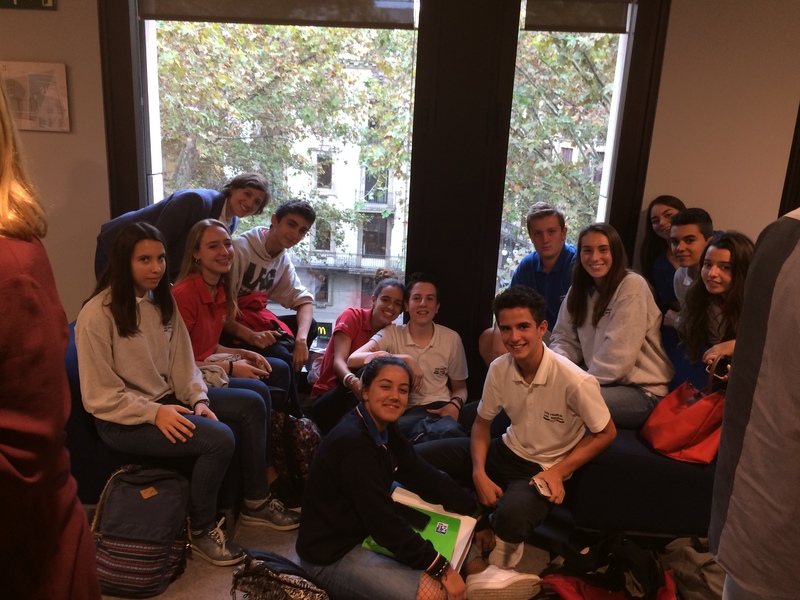 We left the Liceu at 18.30 and our teacher accompanied us to Sants station by subway and helped us to take the train back to Castelldefels. On our second visit, we attended the dress rehearsal where students could have the privilege to be in the mail hall of the opera house. 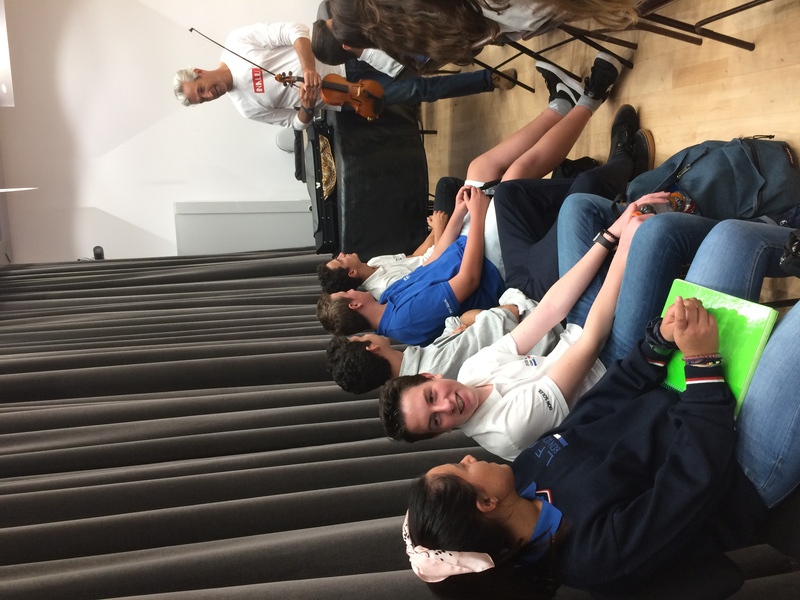 They appreciated hearing the chorus, the orchestra and the soloists all together, performing Leonard Bernstein’s music. We then had a break and visited the wig and make-up department. 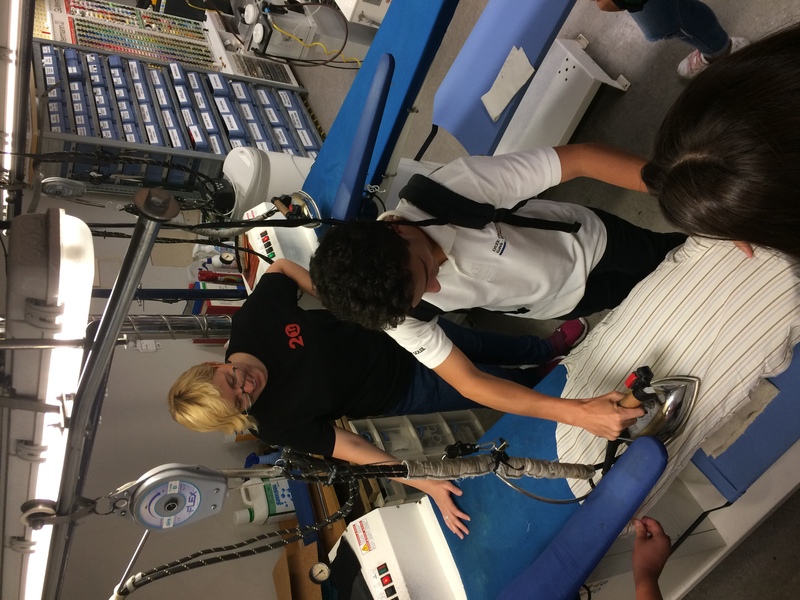 Students were shown how wigs are made, and they could understand the detailed work there is behind each wig. When then returned in the main to attend the end of the dress rehearsal. A delightful experience all together which I hope we will do again.